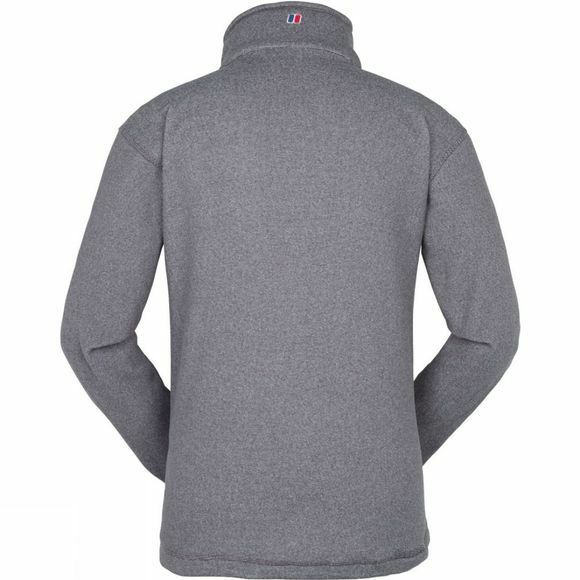 The Men's Dalby Fleece Jacket is a warm and toasty mid layer that offers excellent warmth and comfort on cold conditions. It features a full length zip for easy on and off while two zipped hand pockets are ideal for stashing small essentials securely. 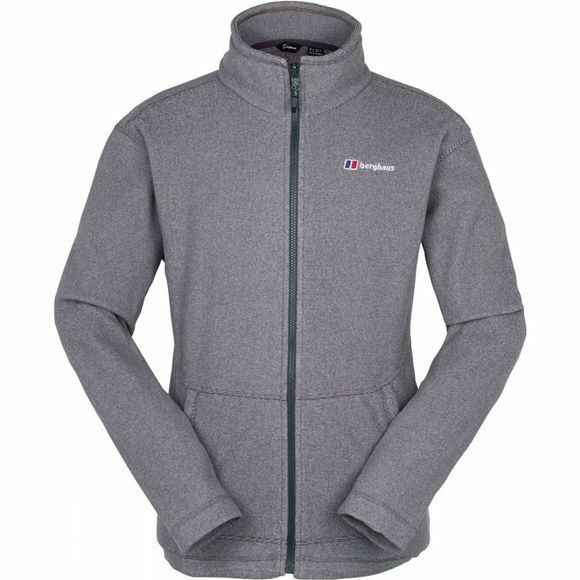 The zip is an interactive zip making it a compatible inner fleece for Berghaus 3-in-1 shell jackets.